2018 Kia Picanto X-Line review - price, specs and release date | What Car? In case you hadn't noticed, we recently announced our favourite cars of 2018. 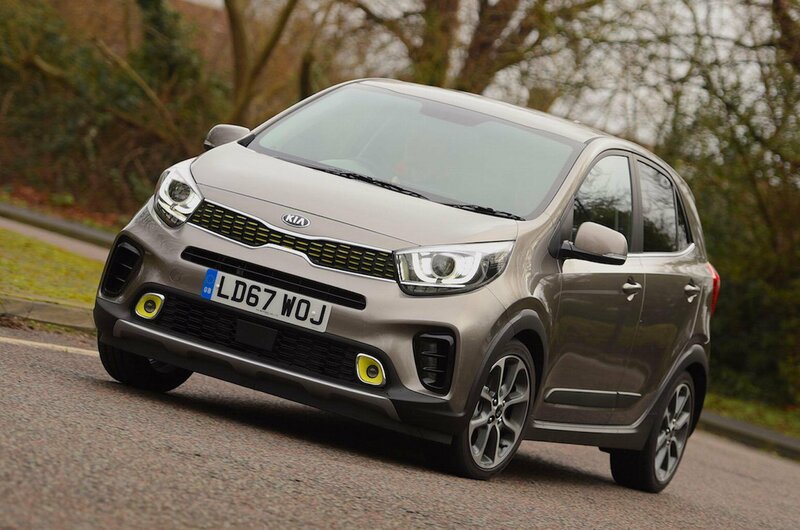 And, among those winners you'll see that our new class-leading city car is the Kia Picanto. Its combination of a great drive, generous space and equipment, and low running costs helped it achieve our maximum five-star rating. But now there's a new trim called X-Line, which takes inspiration from a type of car that's particularly popular at the moment: the small SUV. 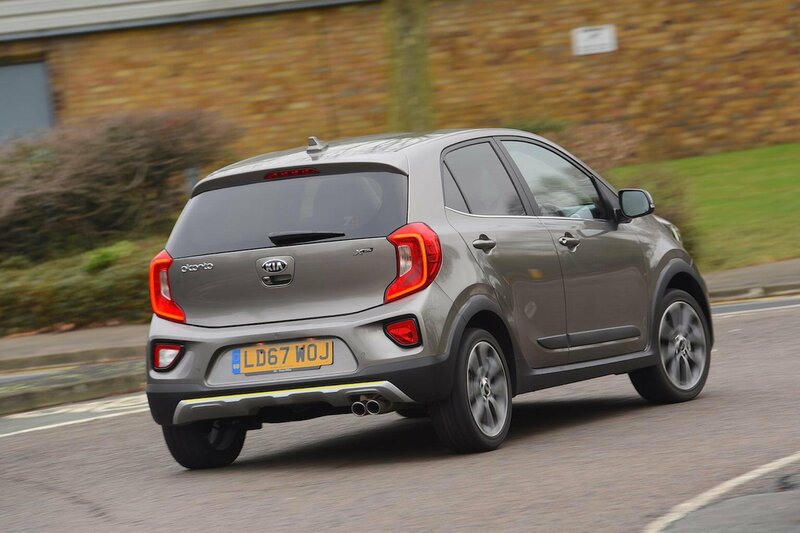 OK, so it isn't actually an SUV – there's no all-wheel-drive for instance – but Kia has given its city car a makeover to look like one, with more rugged styling on the outside thanks to new bumpers, plastic arch mouldings and skid plates as well as a slightly (15mm) raised ride height. Rugged city cars are few and far between, but those in the market for one also have the Fiat Panda City Cross and Vauxhall Viva Rocks to consider, or two-wheel drive versions of the Suzuki Ignis. X-Line trim is only available wth Kia's 83bhp 1.2-litre four-cylinder petrol engine, but that's fine by us, because we like it better than the 1.0-litre three-cylinder alternative. You can, though, choose between a five speed manual gearbox, or five-speed auto. Our test car was the manual, and that's our preferred choice, too, mainly because it keeps the Picanto's CO2 emissions far lower. Although you have to work all 83bhp hard to sprint up to motorway speeds or overtake slower traffic, it has better throttle response than the 1.0-litre and is no slower than the majority of its city car rivals. Helping matters is Kia's slick manual gearbox and the fact that the 1.2-litre remains smoother than the 1.0-litre when pushed. Raising the Picanto's ride height slightly hasn't hurt its handling. At town speeds its steering is nice and light, which combined with a tight turning circle makes parking simple. 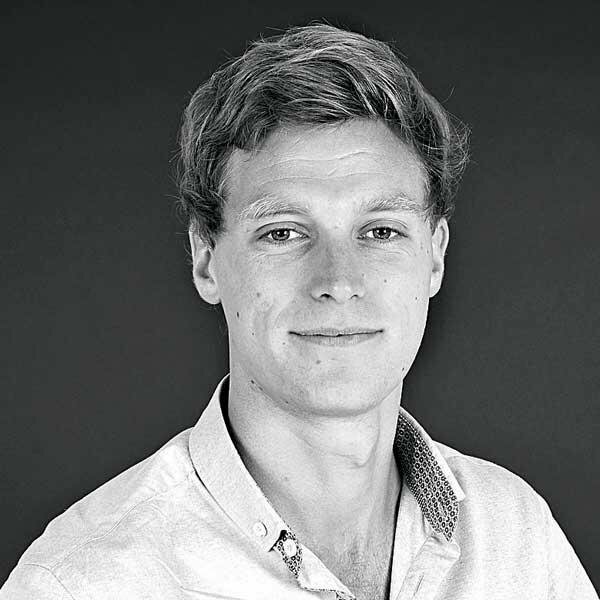 Head out onto faster roads and it remains enjoyable to drive thanks to the continued precision of its steering and eagerness to change direction. Neither a Fiat Panda, Vauxhall Viva nor Suzuki Ignis are as agile. The only downside seems to be ride quality, because X-Line comes with 16in alloy wheels as standard, just like the sporty, range topping GT-Line models. True, the Picanto isn't the comfiest car in its class, a Hyundai i10 beating it on that front, but on lesser 15in alloys feels more forgiving than it does here. 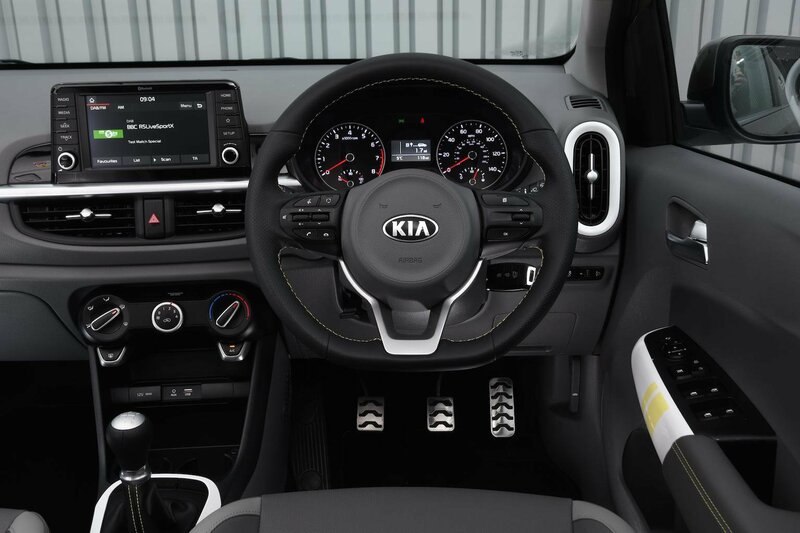 X-Line's lime green accents outside carry on inside, while a flat-bottomed sports steering wheel, faux-leather seats and stainless-steal pedals help it stand out further. Overall, the Picanto's interior quality is impressive, with textured plastics and nicely-damped switches on show. In short, it's no luxury car, but it feels smarter than an Ignis, Viva or Panda. And it's good to see that the Picanto's superb driving position, great front and rear space and extremely competitive boot are all present and correct, as there are dimension changes inside when going for an X-Line. You can read our full breakdown of the Picanto's interior over at our in-depth review. Like 3 and GT-Line S trims, the X-Line gets a brilliant 7.0in colour touchscreen, with DAB radio, sat-nav and Apple CarPlay and Android Auto smartphone mirroring as standard. The system is easy to use because the menus are intuitive and the screen quick to react to inputs. It’s actually one of the best systems in the class, matched only by the Hyundai i10's nearly identical version.